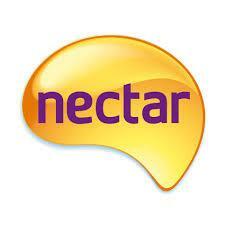 Nectar is a loyalty card scheme in the United Kingdom, run by Nectar Loyalty Ltd. The scheme is the largest in the United Kingdom, and comprises a number of partner companies including Sainsbury's, BP and eBay. It launched in 2002 with initially four partner companies, and by 2010 had grown to include over 14 companies and over 400 online retailers. Participating companies cover sectors including travel, retail, finance and newspapers.